A new ad product brings measurability to advertisers on how their Snapchat ads are driving foot traffic. Snapchat unveiled a new ad product Wednesday called "Snap to Store." The product gives Snapchat advertisers the ability to see whether their Snapchat ads drove users to stores, and offers advertisers a proprietary dashboard to measure those online-to-offline conversions. Though brands like 7-Eleven, Paramount Pictures, and Wendy's have been using the product in beta form for months, Snapchat is finally offering the product to the greater advertising market. And it has some interesting data to entice new advertisers, as well. 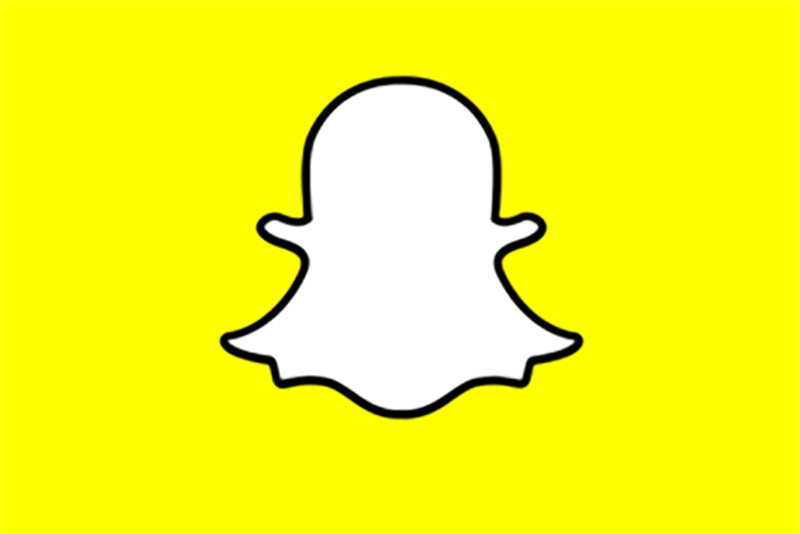 Per a Snapchat commissioned study by Greenberg Strategy, 80 percent of Snapchat users snap from restaurants, 66 percent snap from malls, 50 percent from gyms, and 49 percent snap from airports. These numbers are sure to attract retailers, and other brands that have struggled to keep brick-and-mortar experiences relevant to their customers. "Store lift and foot traffic are some of the top KPIs that brands look for when measuring the success of a mobile platform," says Nels Stromborg, EVP at Retale. "They are right to demand media visibility and accountability, which Snapchat has been slow to deliver on in the past." Indeed, while "Snap to Store" is a great way for Snapchat to garner some goodwill amongst advertisers, it does seem at odds with the company's less-than-warm attitude toward brands in the past, well before its $24 billion IPO. Beyond that though, "Snap to Store" also represents a direct and clear effort on the part of a large social media company to be more more transparent with advertisers, something many advertisers feel is sorely missing in the current digital marketing ecosystem.